available to you ~ for recharing or relaxing. 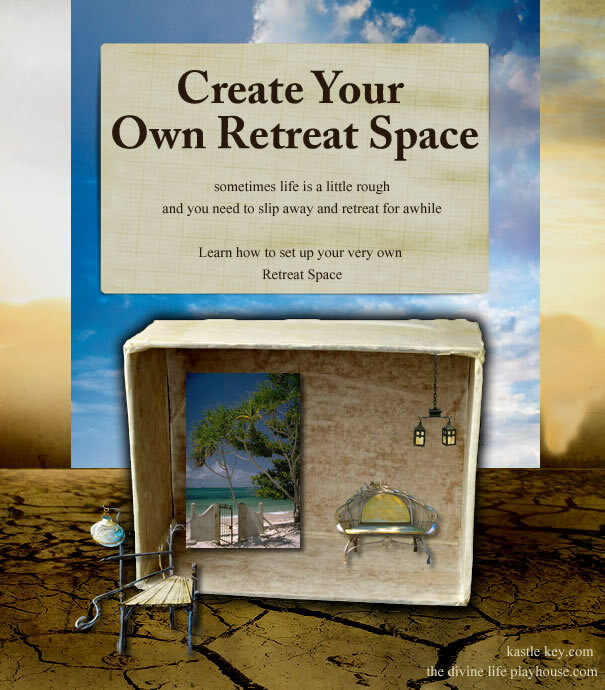 What do you want for your Retreat Space? & make that dream a reality in your space.